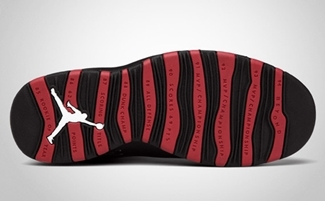 The Air Jordan 10 Retro “Chicago” has been making noise in the sneaker world since November and finally the wait is over as Jordan Brand released this much-anticipated retro shoe. 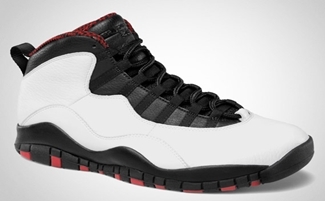 Officially listed as the White/Varsity Red-Black colorway of the shoe, the Air Jordan 10 Retro “Chicago” has been released today and it is expected to create huge buzz in the market. The model was first released during the 1995-1995 NBA Season, but it did not create that much of an impact since Michael Jordan was not active in the NBA during that period. With the anticipation it created since November, this one will definitely be a huge hit like the concords so mnake sure to grab your own pair immediately! Another Air Jordan 2.0 To Be Released Today! Yeah man, eBay. Probably going to pay $200+ though.